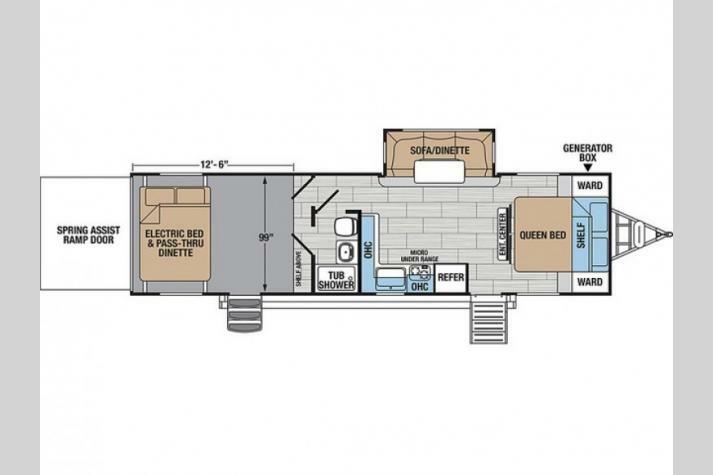 Forest River XLR toy haulers are available in both fifth wheels and travel trailers. XLR stands for Xtended Living Recreations and each toy hauler certainly lives up to the name! 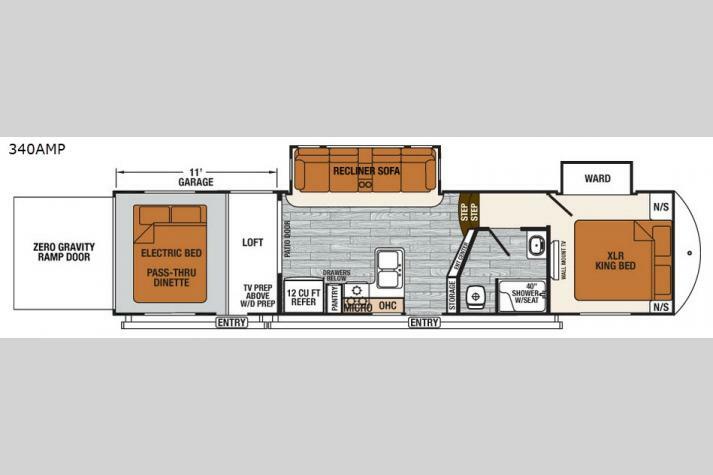 Each XLR toy hauler was designed to provide you with maximum comfort and living space. 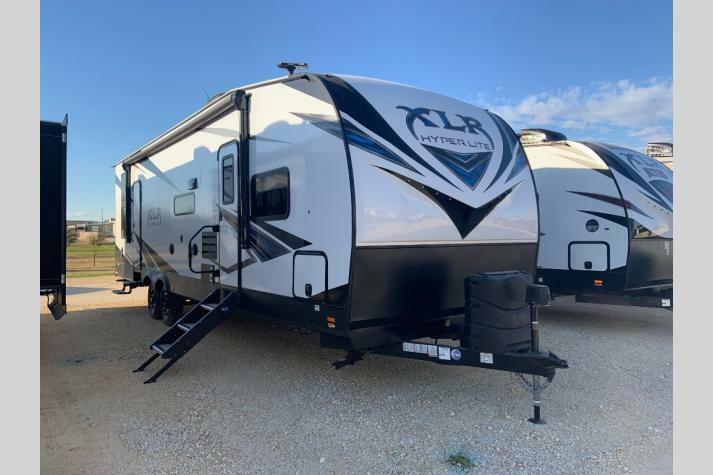 At Fun Town RV you'll find a better selection of XLR Toy Haulers than any other dealer in Texas making it easy to find the right XLR Toy Hauler to fit your needs. The XLR Nitro boasts a 102" widebody, which provides ample space inside, without negatively impacting towing. All of the XLR Hyper Lite toy haulers are half-ton towables, making them ideal for those who have a smaller tow vehicle. 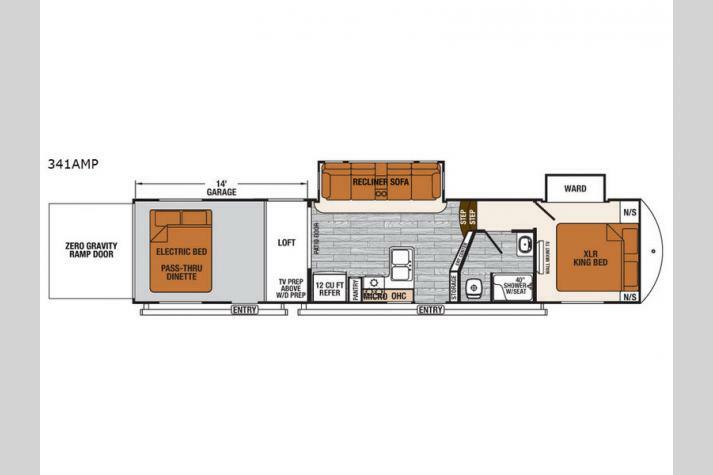 The XLR Thunderbolt Toy Haulers includes gorgeous, contemporary interiors that were professionally designed, along with everything needed to feel at home on the road. Also the XLR Nitro toy haulers provide value, features and construction which rivals the higher-priced competition. 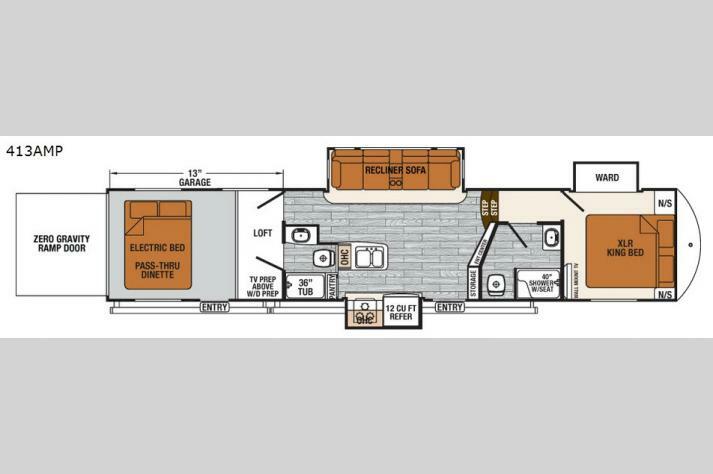 Plus, the vacuum bonded aluma-structure units are offered in a selection of value driven travel trailer & fifth wheel toy haulers to meet your needs. 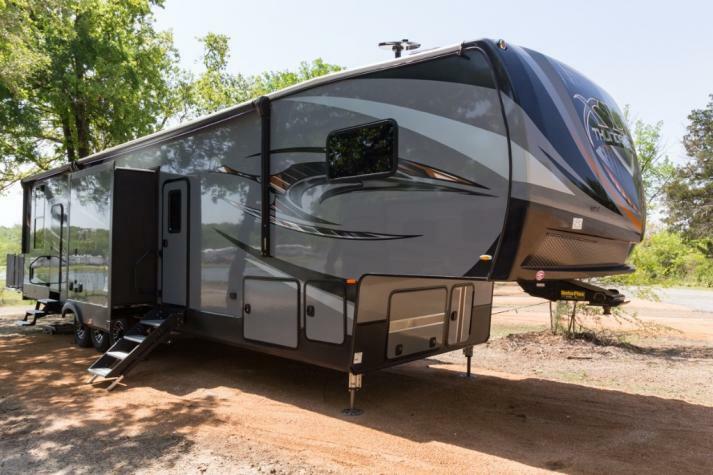 Contact us at the top RV dealer in TX to learn more about these toy haulers or view our inventory below. At Fun Town RV we are here to help you find the best toy hauler for you so you can start enjoying adventures sooner. 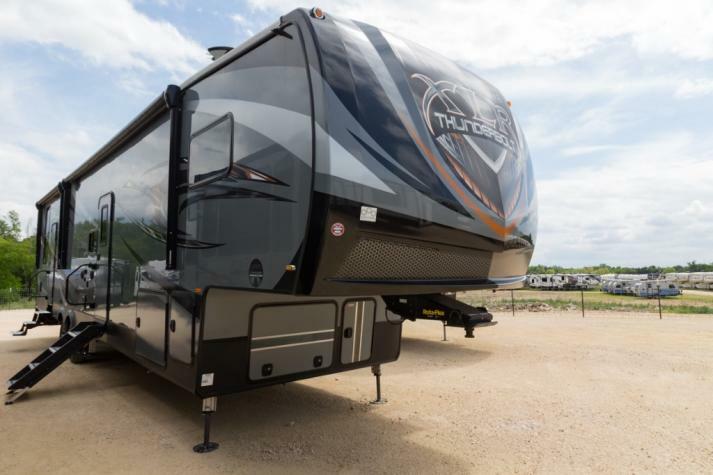 You can also check out some of our other products, including our fifth wheels, travel trailers, and use our RV Finder to search through our entire stock and to learn more.